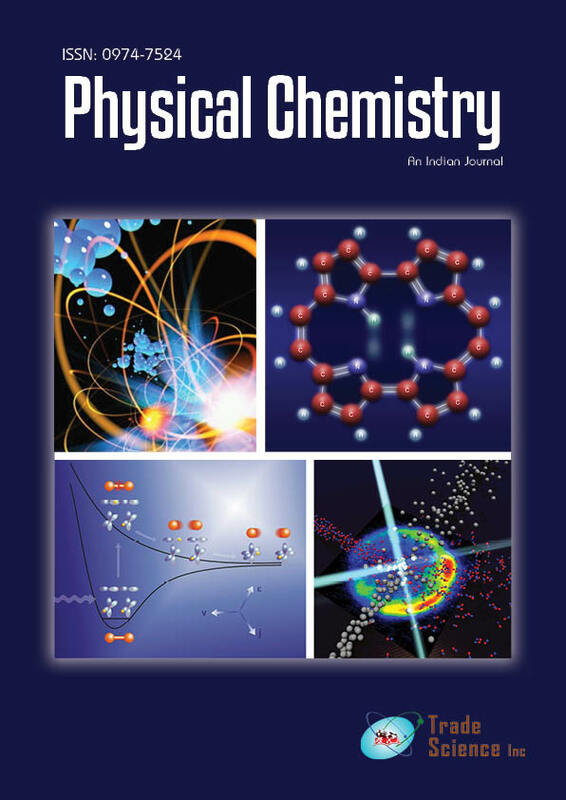 The formation and growth of an oxide filmon indiumelectrode immersed in sodium borate solutions has been followed and discussed using potentialmeasurements under open-circuit conditions. The effect of concentration, pH and temperature of solution are also investigated. It is found that, the rate of oxide filmgrowth follows a direct logarithmlaw, as evident from the linear relationship between the open-circuit potential and the logarithm of immersion time. The rate of oxide film growth decreases by increasing the pH of solution and by raising the solution temperature. The free activation energy of oxide filmgrowth is determined and found to be 8.88 kJ/mole, indicating that the process of oxide film growth is under diffusion control.